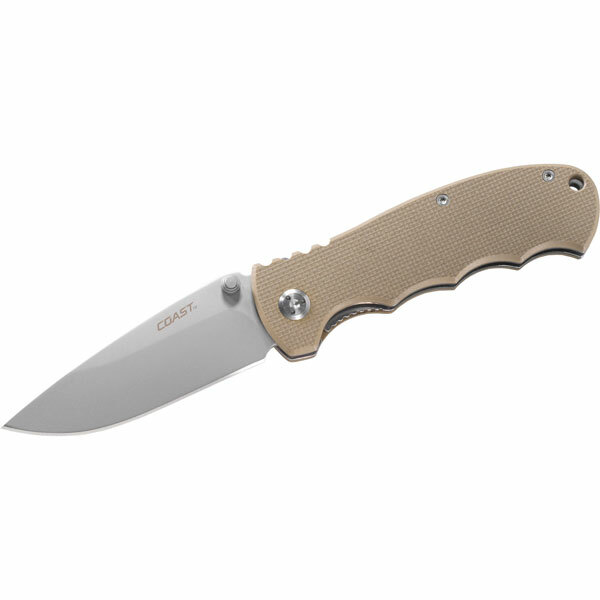 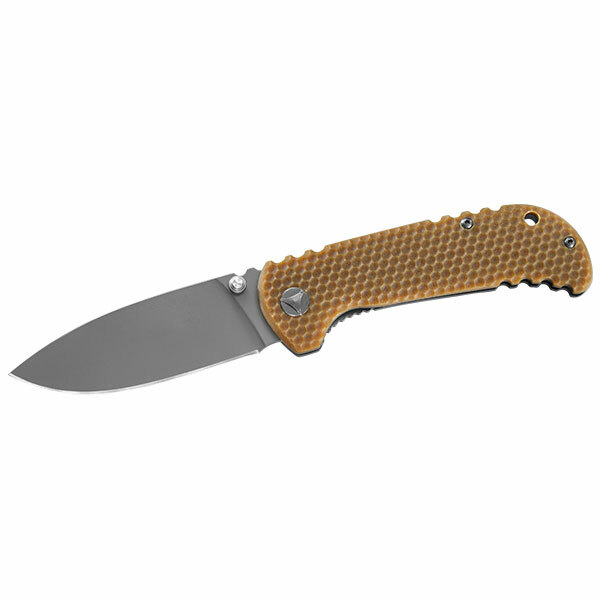 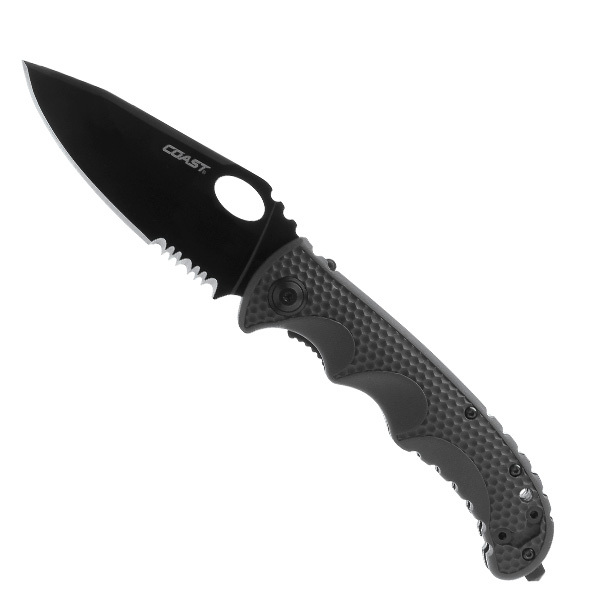 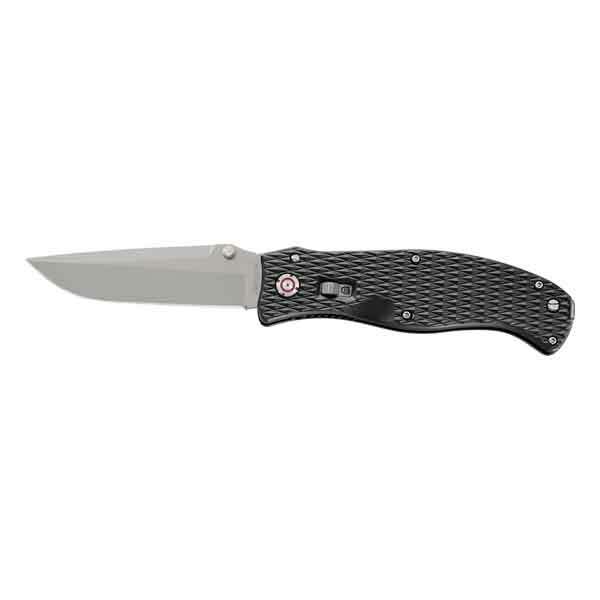 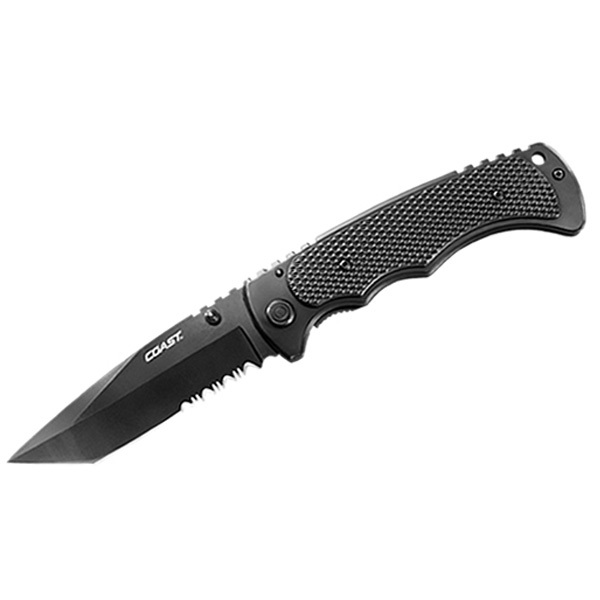 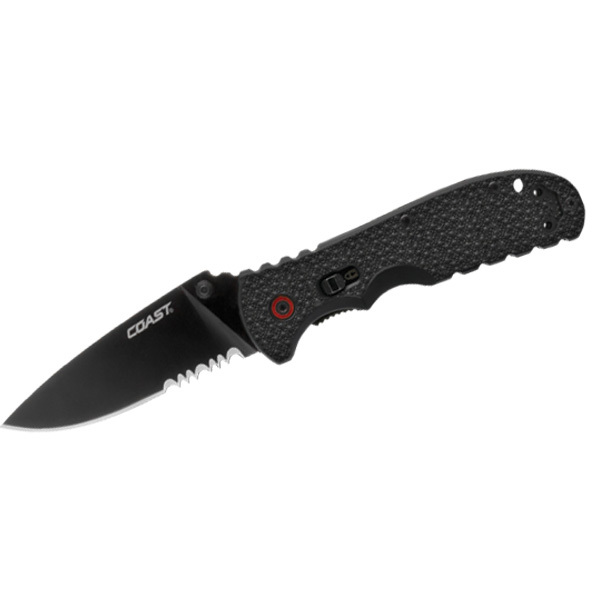 COAST began in 1919 as COAST Cutlery Company providing knives to the hardworks in the Pacific Northwest. 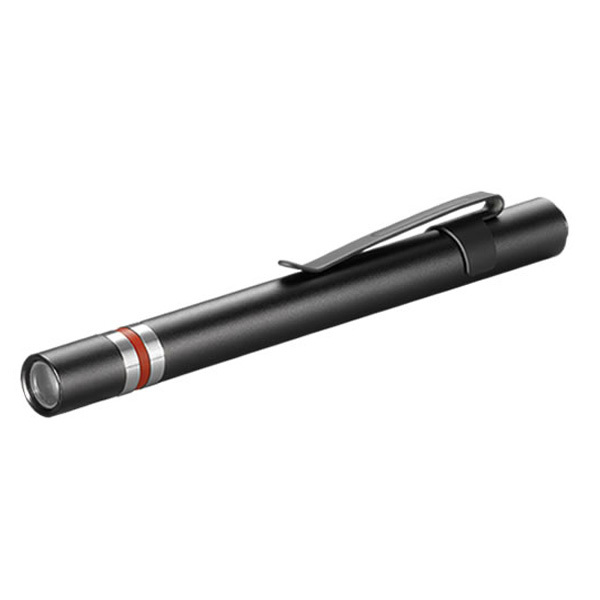 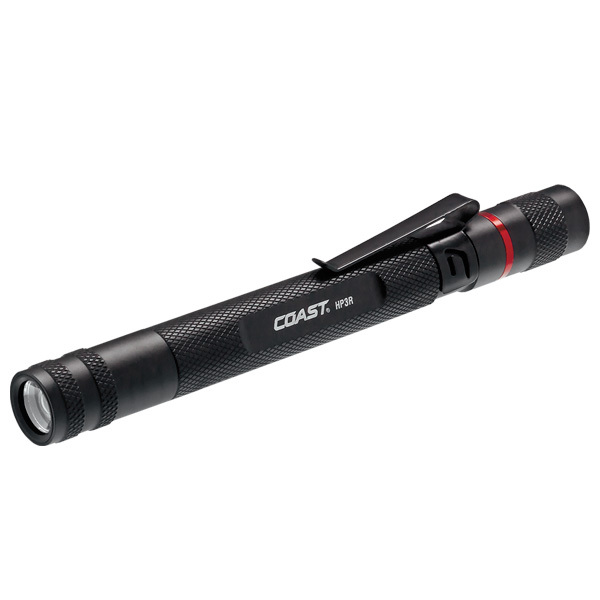 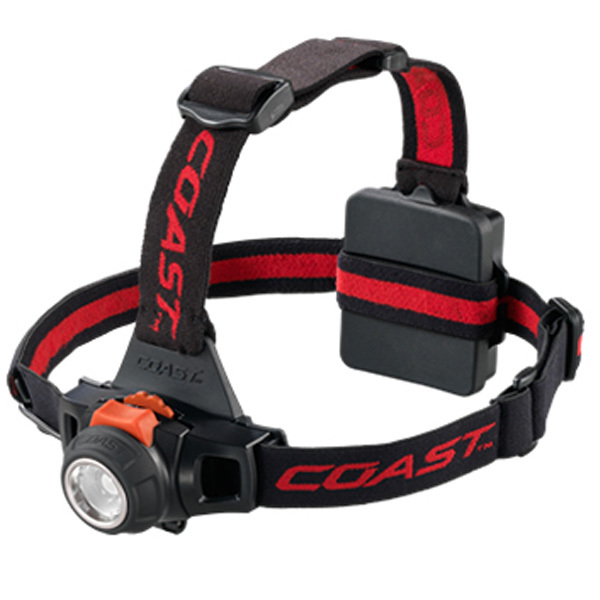 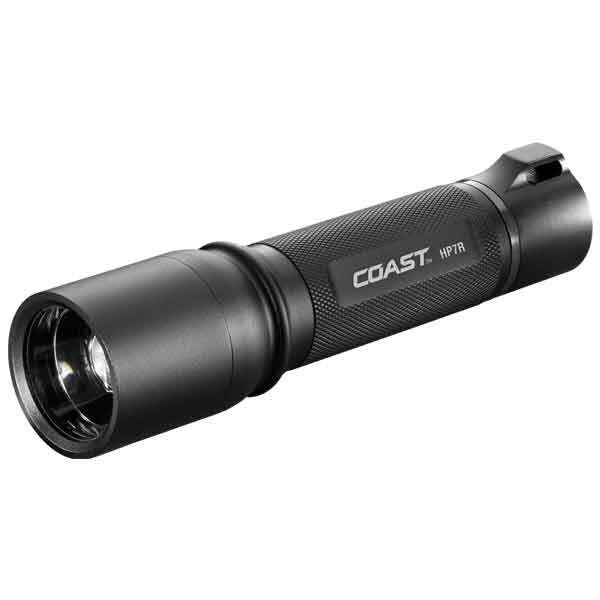 COAST has now emerged as a market leader of not only knives, but of LED flashlights. 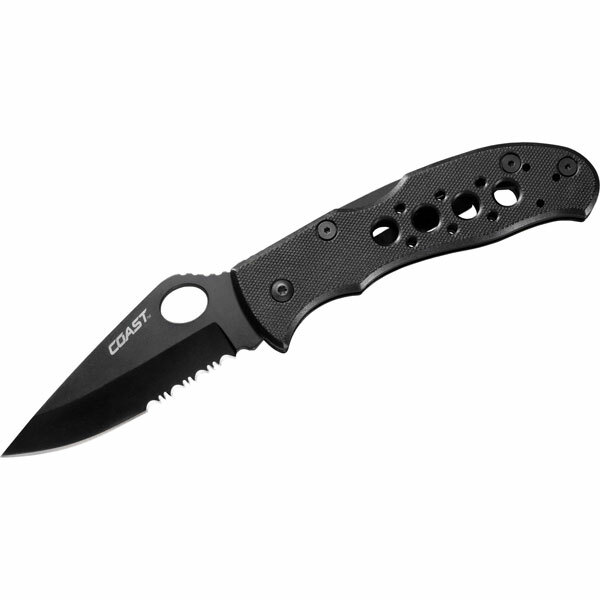 Their products are are so good they are trusted by hikers, campers, even the NAVY SEALS and United States soldiers in the Middle East. 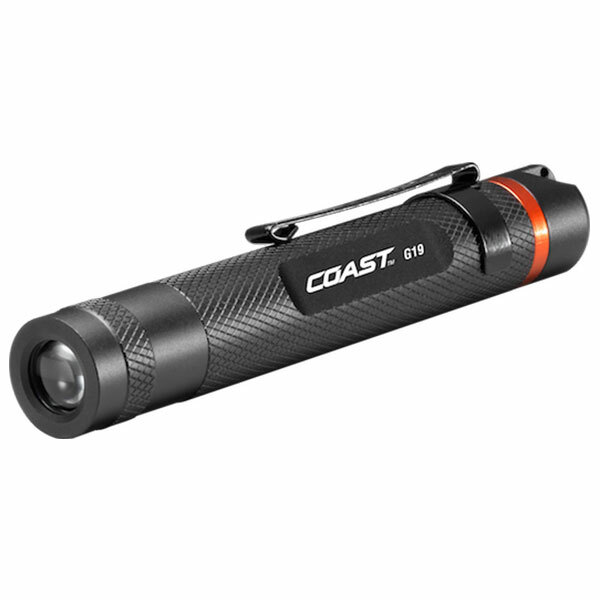 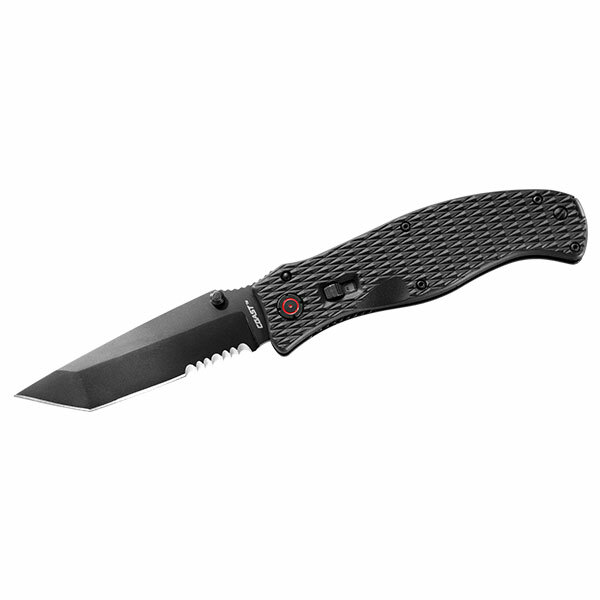 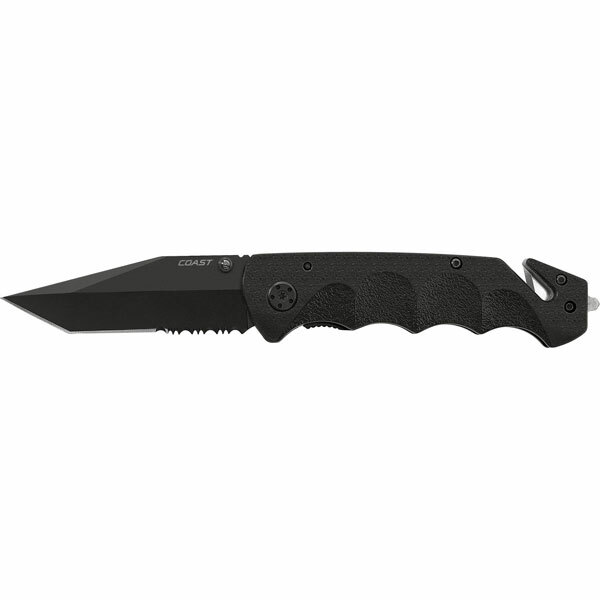 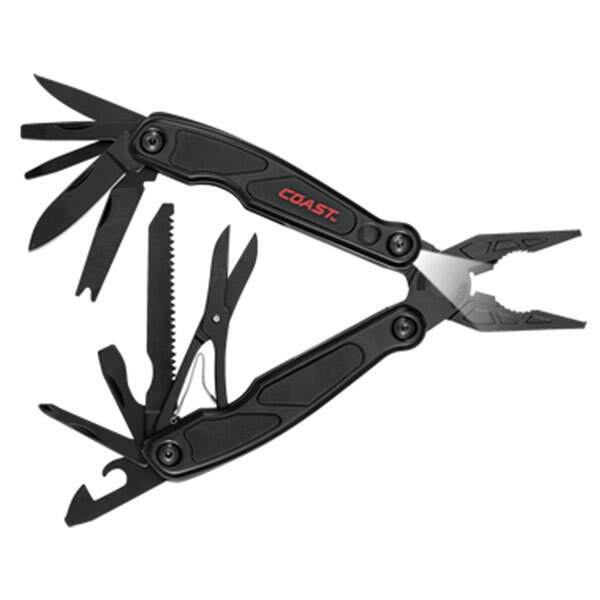 All knives, multi-tools and LED flashlights are backed by COAST’s LIFETIME LIMITED WARRANTY!